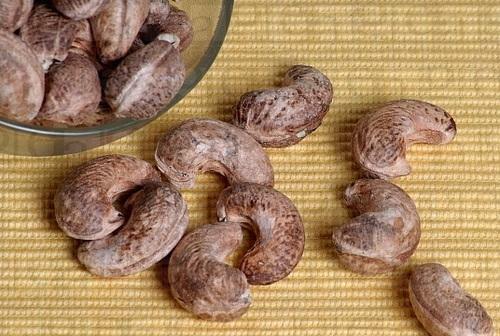 · Supplying good quality roasted cashew nuts at Competitive Price. · Experience the most natural taste of cashew nuts than ever before. · High quality, great choice for your snacks. · Supplied in a variety of sizes and packing, up to buyers demand. · Processed without using of any chemicals. Founded in the 2015, Quality Dry Fruits & Spices Llp is known as the leading Trader and Wholesaler of Dry Fruits, Cashew Nuts and Raw Cashew Nut and Dry Fruits Seeds. These products are procured from industry certified vendors who provide us these products in different forms at nominal costs. These products are enormously well-liked by patrons for their rich taste, longer shelf life, nominal prices and purity. The offered products are extensively employed by customers for various purposes. Furthermore, the presented products are available in numerous forms and packing options as per the exact necessities of customers.